To discuss the concerns that you have about your child’s speech and language development and how we can help your child. If appropriate an assessment session can then be booked to take place within the next 1 to 2 weeks. Our 60 minute assessment session includes: discussion with parent(s) and taking a detailed case history, informal play based activities, observation, formal (standardised) assessment if appropriate, assessment results discussed and action plan agreed with parents, summary report. £50 for 45 mins £60 for 1 hour. Therapy targeted to the child’s individual communication needs. Sessions include direct work, discussion and feedback with parent. Resources are provided for use at home between sessions. 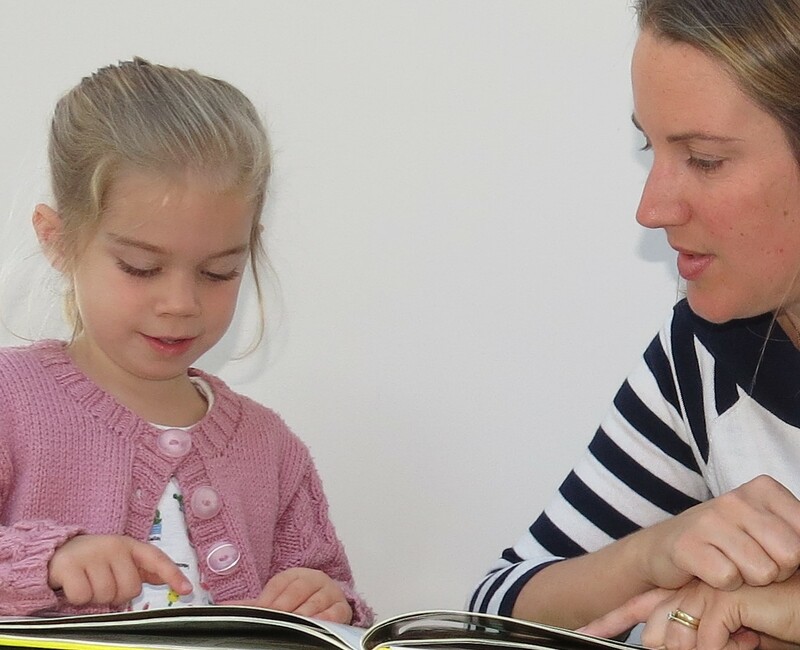 We provide Speech and Language Therapy Services to nurseries, pre-schools and primary schools across Chester, Wirral and the North West. These can be provided as half day or full day sessions which can be weekly, fortnightly or on an ‘ad hoc’ basis. Contact us to discuss your package requirements in more detail.